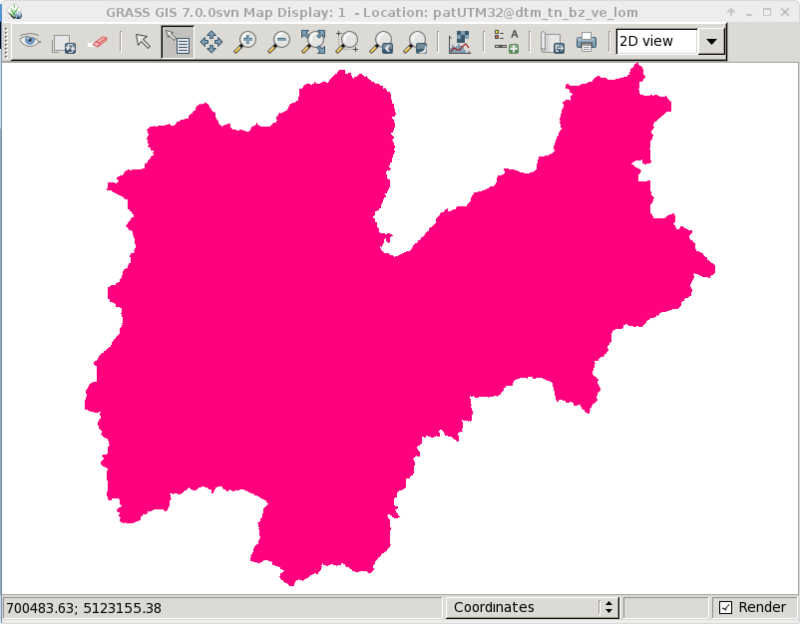 Do you also sometimes get maps which contain zero (0) rather than NULL (no data) in some parts of the map? 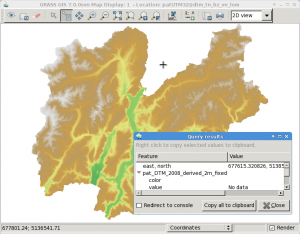 This can be easily solved with “floodfilling”, even in a GIS. 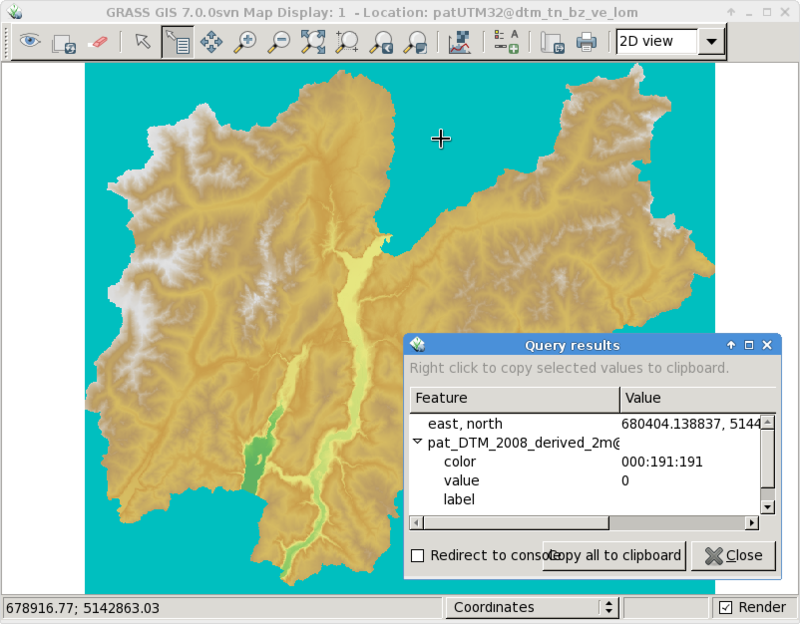 pat_DTM_2008_derived_2m_clump == 3, null(), 1)"
This entry was posted in Blog, DEM, elevation, GRASS, OSGeo on September 2, 2014 by neteler. EU DEM Rotaliana with Mezzocorona and S. Michele (Italy). Produced using Copernicus data and information funded by the European Union – EU-DEM layers. 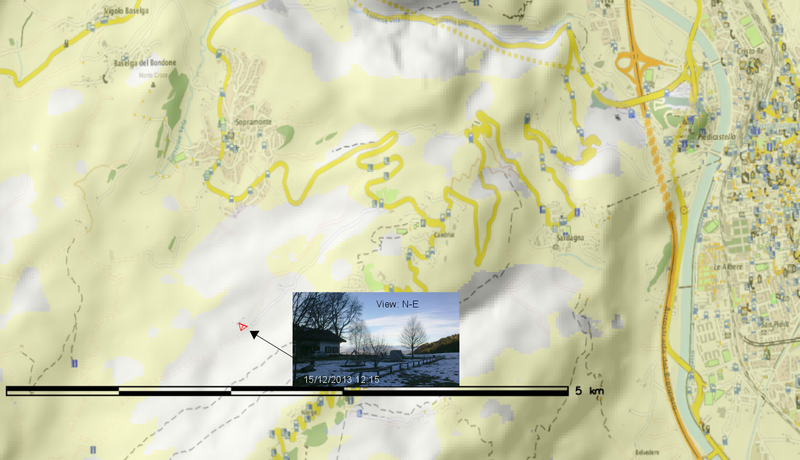 Its elevations were captured at 1 arc second postings (2.78E-4 degrees). 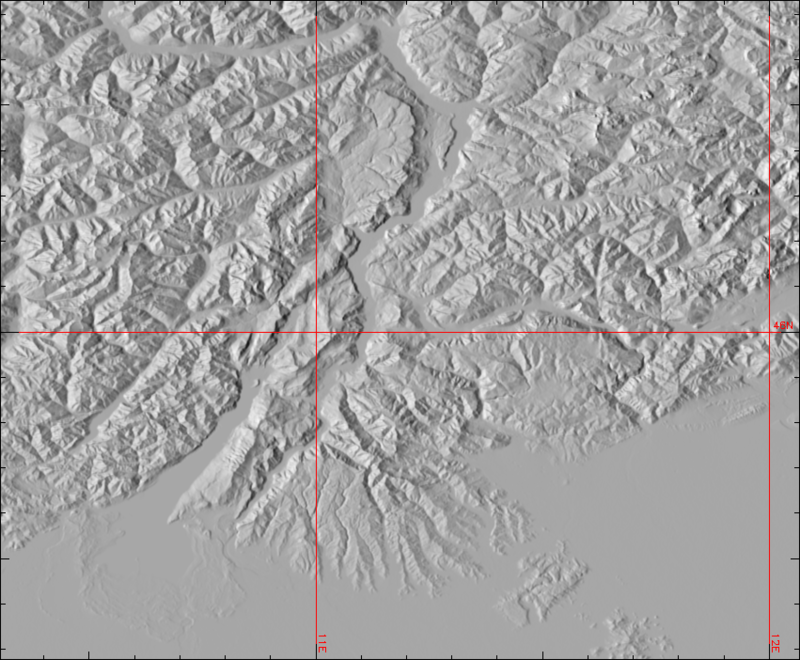 The tiles are provided at 25m resolution in EU-LAEA (EPSG. 3035) projection, temporal coverage: 2000, published in Oct 2013. It is a realisation of the Copernicus programme, managed by the European Commission, DG Enterprise and Industry. 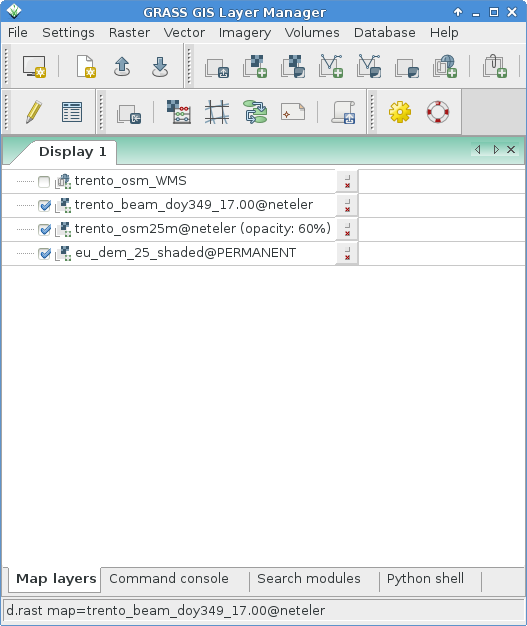 Metadata are provided here. According to their “Methodology” page it is a hybrid product based on SRTM and ASTER GDEM data fused by a weighted averaging approach and it has been generated as a contiguous dataset divided into 1 degree by 1 degree tiles, corresponding to the SRTM naming convention. In addition to the DEM data, a colour shaded relief image over Europe is provided. The data come as ZIP compressed files, hence unzipping occurs (or simply use the fancy “vsizip” driver in GDAL). 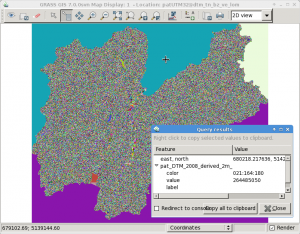 Hint for GRASS GIS users: instead of importing the data, you can use the r.external command to register the GeoTIFF DEM file instead of imorting it within a EU LAEA projected location. 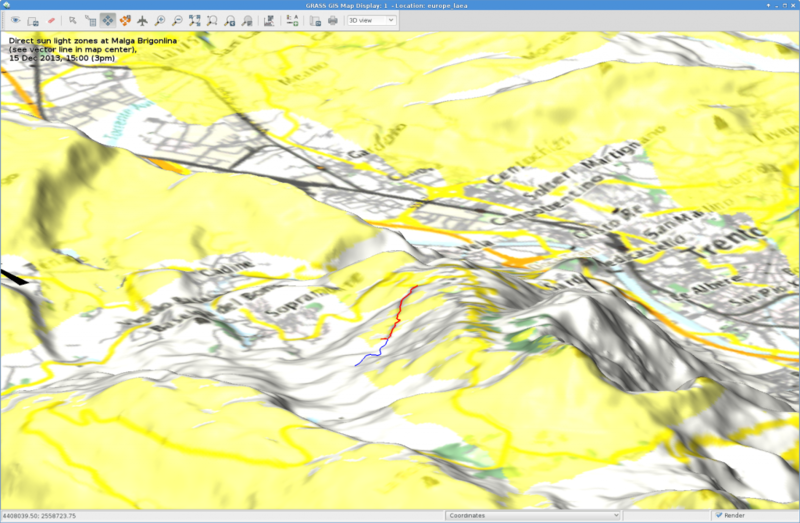 This entry was posted in Blog, data, DEM, elevation, Geodata, raster maps on December 1, 2013 by neteler. 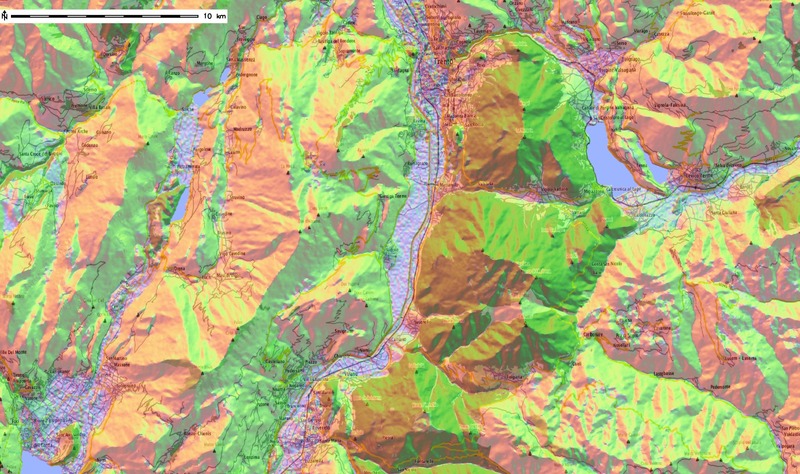 USGS has published a newÂ nice data set called the “Global Multi-resolution Terrain Elevation Data 2010” (GMTED2010). 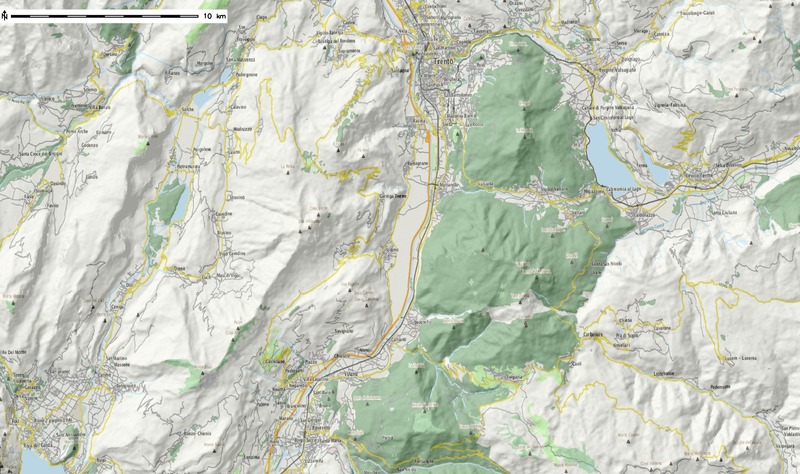 It is offered at three different resolutions (approximately 1,000, 500, and 250 meters). This entry was posted in Blog, DEM, elevation on December 1, 2011 by neteler. 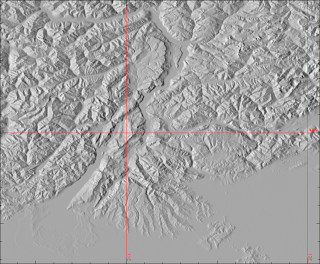 The recent publication of the ASTER GDEM (30m) is a great step towards a worldwide high resolution elevation model. 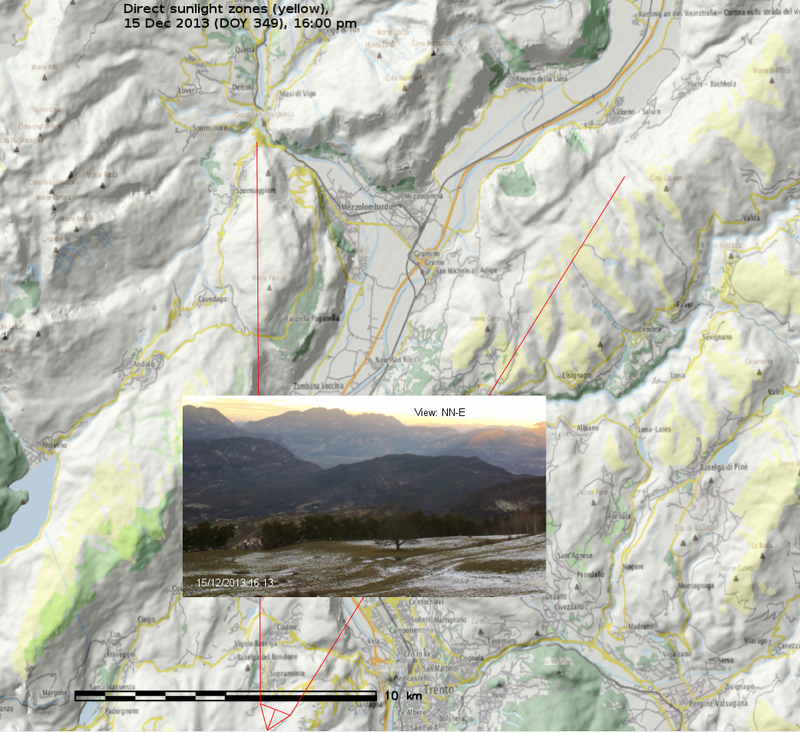 I have done some test in the Southern Alps around Trento which is among the most complex terrains in Europe. The scope was to calculate a difference map to the local high resolution DEM. 1. 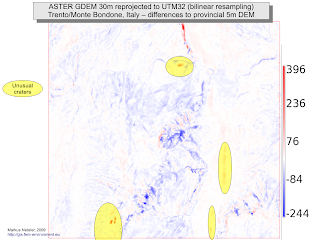 Mosaicking and reprojection to UTM32/WGS84 of ASTER GDEM tiles of the area (using gdalwarp). The hydrological pattern appears to coincide with the provincial rivers map. 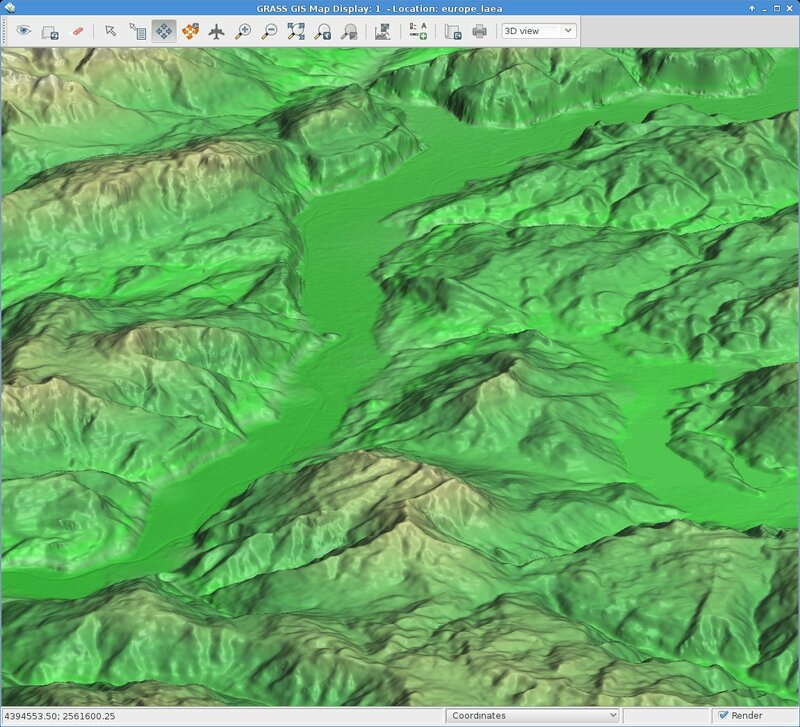 It can be seen that lakes weren’t masked during the ASTER DEM preparation, howver, these could be identified for many areas in the world with OpenStreetMap layers. 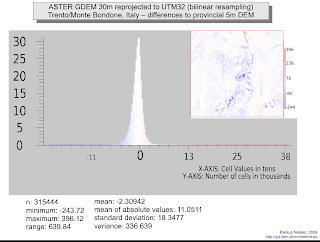 Despite spikes (including unexpected craters), the overall quality appears to be acceptable for this first version of ASTER GDEM – the standard deviation is 18m for the test area with outliers predominantely found in the areas of complex terrain rather than in the valley floors. A shift of -2.3m is also observed (reprojection artifact?). 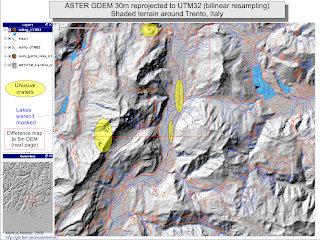 Acknowledgments: ASTER GDEM is a product of METI and NASA. This entry was posted in ASTER, data, DEM, elevation on August 15, 2009 by neteler.